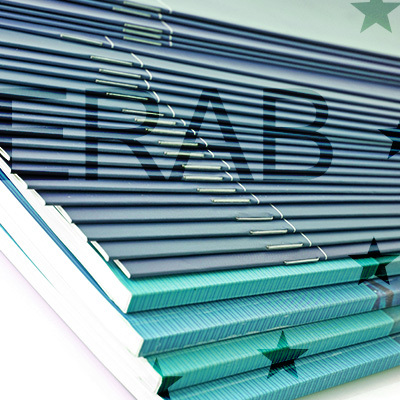 Recipients of grants from ERAB: The European Foundation for Alcohol Research are asked to acknowledge ERAB funding in relevant publications. The booklet incudes a short summary of all the research ERAB has funded and lists all publications to date. Hyperlinks connect to the full paper OR abstract.